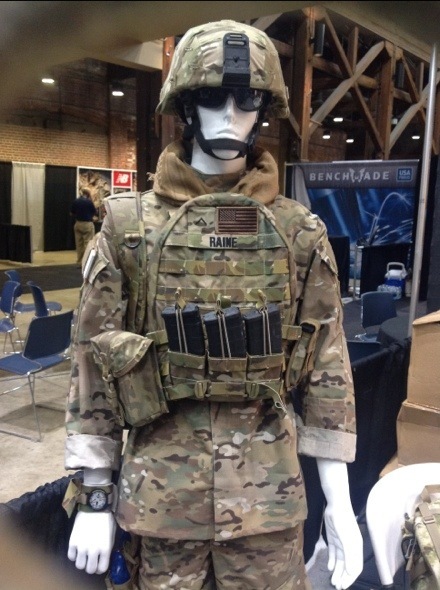 Raine Inc. is expanding their product line to include tactical nylon. 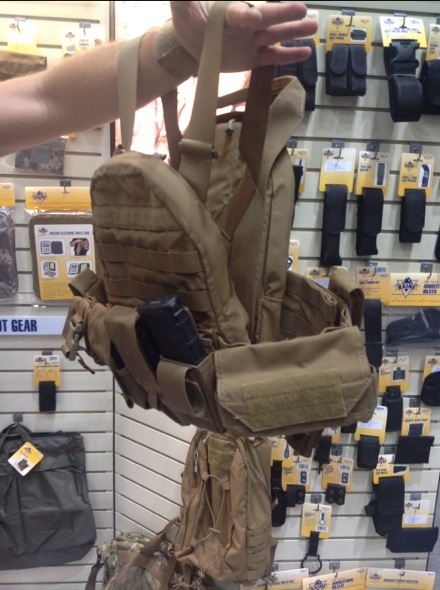 The latest includes the Modular Plate Carrier which is lightweight and offers a scalable design. The plate bags are available in Small/Medium and Large/XLarge. The cummerbund is attached in front using ITW G hooks and in the rear via T-handles which fit in between the PALS webbing making it easily replaced for size, reconfiguration or maintenance. The plate bags are top loaders with a zippered closure and a rain flap. Height adjustment is at the rear of the bag. This product is Made in the USA. Raine’s focus remains in offering great gear at an affordable price. For a complete list of Raine’s products and other new items, go to http://raineinc.com. Click here to learn what it means to be ‘Made in the USA’. This entry was posted in Raine's Products and tagged armor military products, load carrying military products, Raine Marketing and Product Development, Raine new products by raineincblog. Bookmark the permalink.